Live2D Euclid can be used in VRchat as a avatar ? 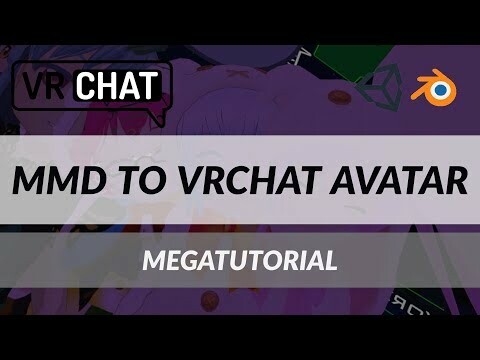 Live2D Euclid can be used in VRchat from steam as a avatar ? Currently, it is impossible to use the Euclid model with the VRChat. If VR Chat supports Live2D Euclid SDK, Euclid models can be available with the VR chat.